Furore has ensued as sound recordings of MP's of the Centre Party making comments about fellow women MP's were made public by newspaper Stundin. The male MP's made crude remarks such as one woman MP not likely to make it up the primary elections because she wasn't as "hot" as last year. 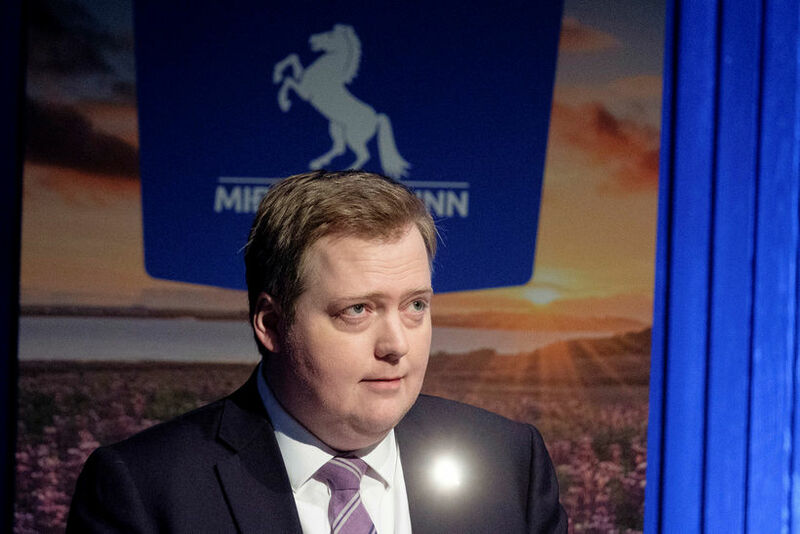 The MP's include Sigmundur Davíð Gunnlaugsson, who is the former Prime Minister of Iceland and hit headlines two years for involvement in the Panama Papers. He is now leader of the Centre Party. 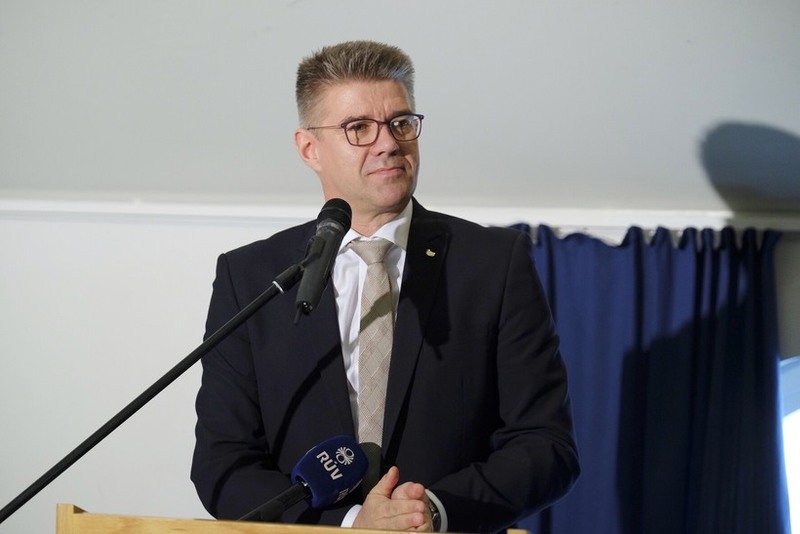 Other MP's are Gunnar Bragi Sveinsson, Bergþór Ólason, Karl Gauti Hjaltason, and MP's for the People's Party, Ólafur Ísleifsson and Anna Kolbrún Árnadóttir. Sveinsson is Iceland's former Foreign Minister and fronted the UN's "He for She " campaign, and wrote an article in the Guardian on the gender equality initiative. Sveinsson has responded to the news of the comments this morning telling Rás2 radio that his comments were "shameful" and that they had been made in a joking manner in a bar. He deeply regrets the comments but says they are taken out of context and speculates on the motives of somebody recording a conversation in a bar. The recording was made at Klaustur bar on November 20th and the conversation, according to witnesses, was very loud reports Stundin. The comments, some of them very crude and using swearwords aimed at women discussed the looks and intelligence of female MP's. Also in the recording, Sveinsson tells the others about how he appointed former PM Geir Haarde, found guilty of neglect after the economic collapse in 2008,as Ambassador in Washington DC. He also talks about how he made sure to appoint Árni Þór Sigurðsson, an MP for the Left Green party to deflect attention away from his controversial appointment of Haarde. Sveinsson has explained this part of the conversation today as him "lying" to the others.